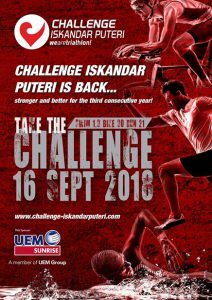 Challenge Iskandar Puteri is back, stronger and better for the third consecutive year. From the 15th to 16th of September 2018, UEM Sunrise Berhad, a public listed company and one of Malaysia’s leading property developer of townships and properties, returns this year as the Host and Sponsor. 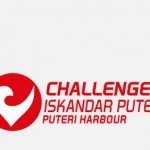 To be held at Puteri Harbour, Iskandar Puteri will once again play host to triathletes from all over the world in the Challenge Iskandar Puteri which is one of the fastest growing race in the global Challenge series of full and half triathlon races. 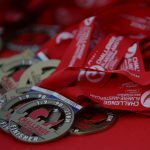 Registrations close: Thursday 6th September 2018! 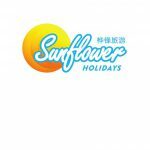 Need accommodation? 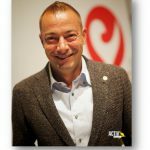 Transfers? 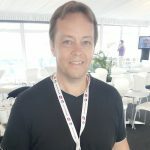 Tour packages?